In most countries, the only thing standing between you and owning a helicopter is the money. But you’ll need a pilot or a pilot license to use it. So if you have a several thousand pounds stashed somewhere, you can as well go ahead and buy one. 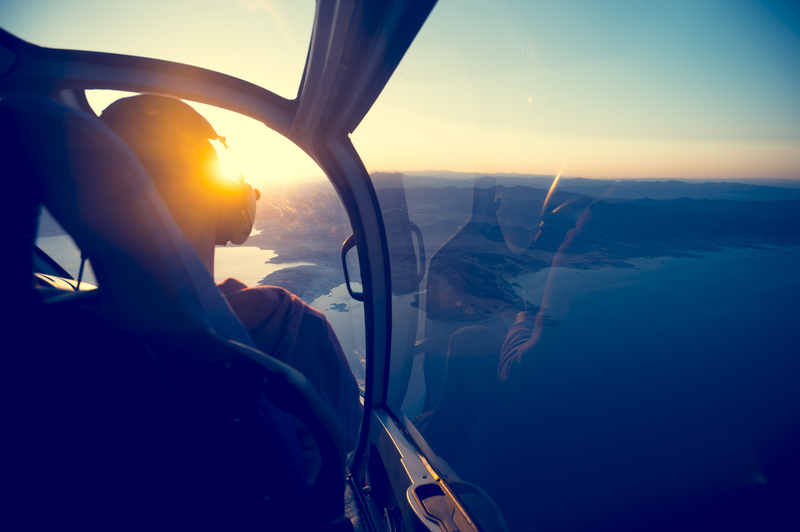 Every country has their regulations to limit the use of aerial vehicles. So you need to identify them before making the decision. Some countries like China demand more from helicopter buyers while other places require you to have a valid PPL. Additionally, the chopper also needs to have ready paperwork and have a clean record both locally and internationally. 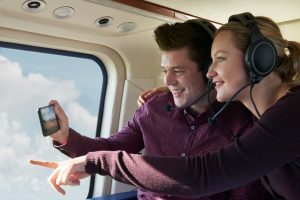 If you are looking for a helicopter for recreational purposes, you might want to consider buying home built versions that are cheaper to purchase and maintain. But if that is not among your options, you can go for a Robbinson R22 that carries a pilot and one passenger. 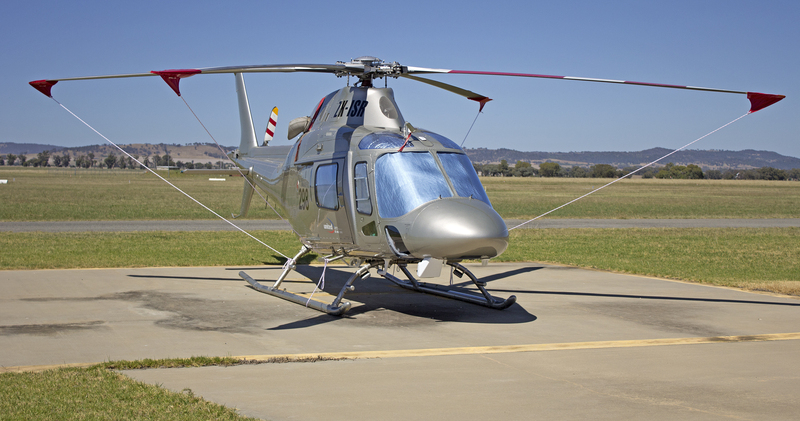 For commercial purposes, the R44 is a good pick, but there are other more luxurious options. 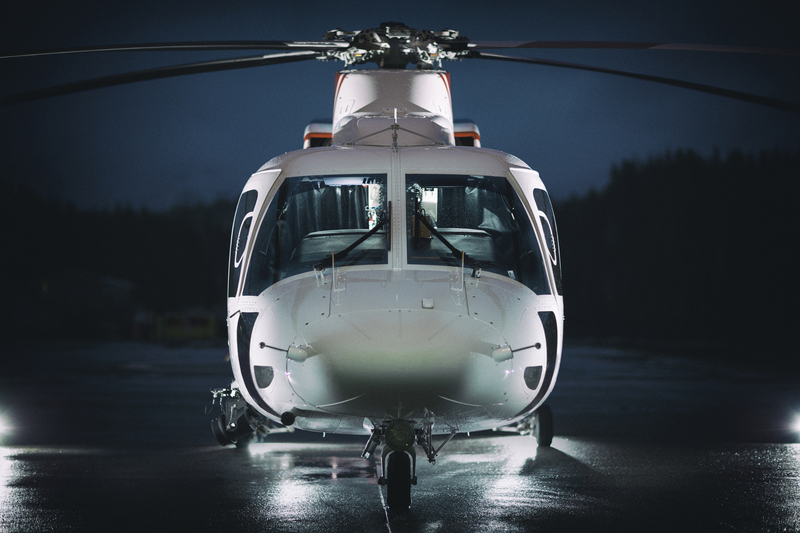 So, look around before settling for your first helicopter purchase. That way, you’ll make a sound decision.